In commemoration of the Discovery of Queen Nefertari’s Tomb the civil aviation ministry and the tourism authority in collaboration with the Italian Embassy in Egypt are organizing a 10 days celebration from October 15th till October 25th at the Valley of Queens in Luxor. 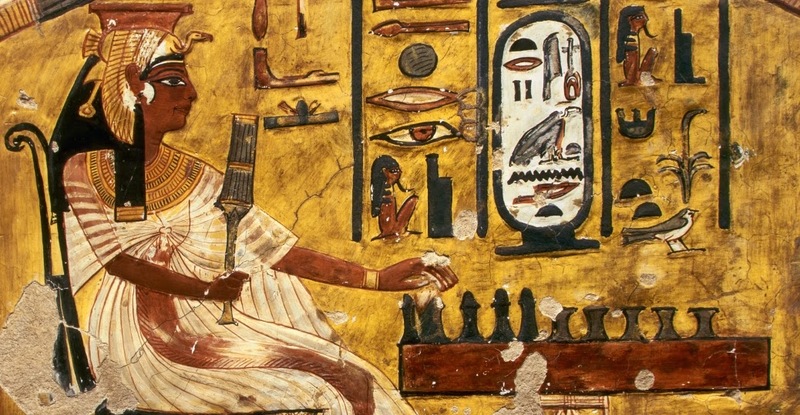 Nefertari’s tomb is the largest and most impressive at the Valley of Queens. Queen Nefertari was one of Ramses II’s wives, and one of the best known queens next to Cleopatra, Nefertiti & Hatshepsut. 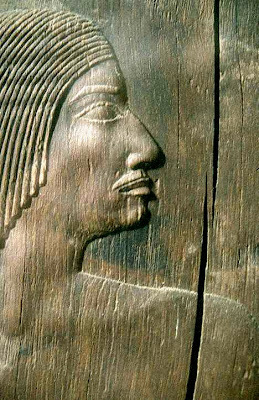 Ramses II has also built a temple next to his in Abu Simbel for his beloved wife. Other than the 10 days celebration, two photo exhibitions will be hosted at the Luxor Exhibition Center & at the Egyptian Museum in Cairo. In fact this is one of the best times to visit Luxor, as it’s not steaming hot anymore, and it’s known as the world’s biggest open air museum, so get ready for a trip back in time. Book here your cheap flights to Luxor. Do you fear heights? 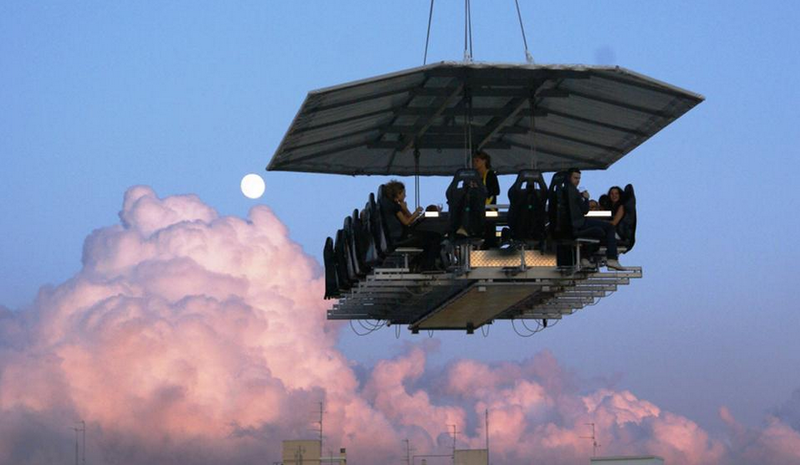 I hope not, because Dinner in the Sky is bringing you for the first time in Egypt a dinning in the sky experience. Don’t think twice, yeah it’s literally in the sky. 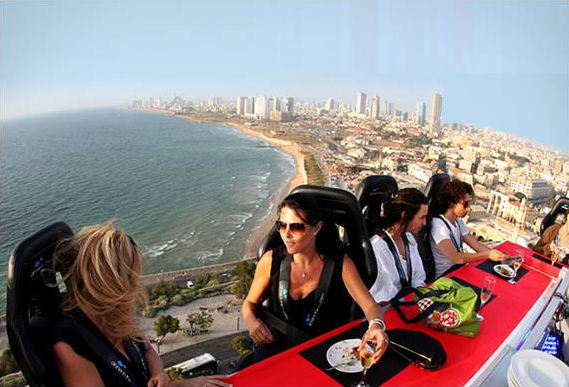 A professionally flying designed table that allows 22 guests an exceptional and unparalleled experience suspended at a height of 50 meters above the ground. The soft opening and first flight testing is on October 3rd till October 10th, 2014, catered by Movenpick Resort & Spa in Gouna. Hurry up & book your spot now, however don’t get disappointed if you can’t do it this time, there will certainly be another time. Gouna is a destination that can be visited around the year as the weather & sea water temperature are never too cold to take a dip. Book here your cheap flights to Hurghada, then take a short ride to Gouna. Yes, October is the best time to travel in Egypt. 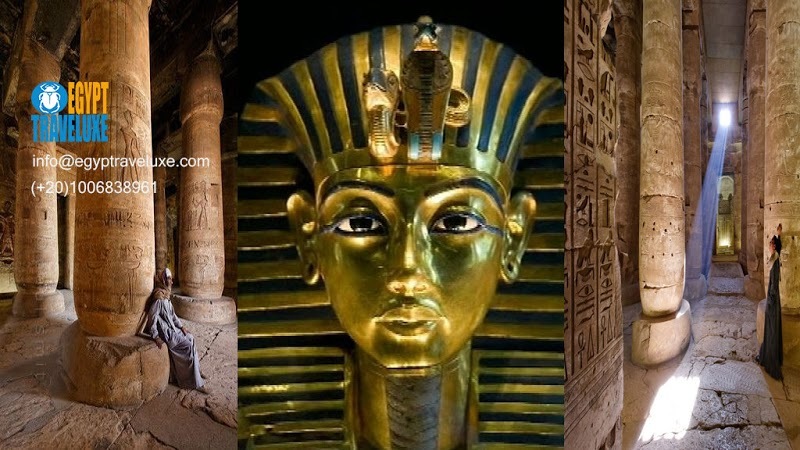 Egyptian Museum, temples both side of Nile River is most attractive for travelers. . It is one of the most populated countries located in the Middle East. 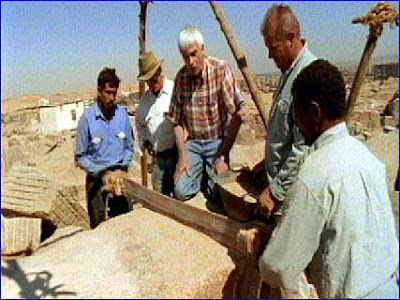 Egypt tour and travel is most memorable for all visitors.